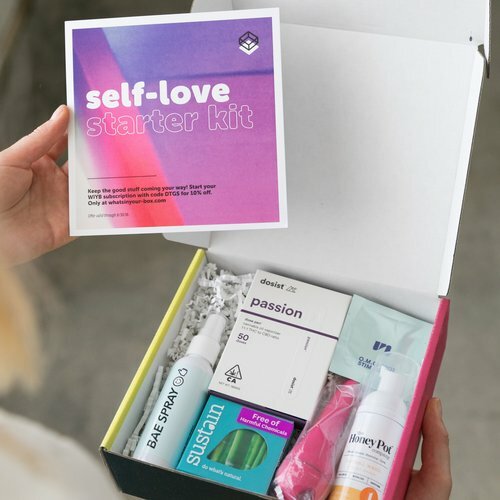 We’re partnering with Savoir Collab to explore relationships from romance to roommates with help from the experts and walking away with guidelines for relationships that feel good. We’ll start the day learning about somatic experiencing, a practice that builds on the profound connection between mind and body. A panel about the ways our health journeys have influenced our relational journeys and versa. How do you take care while dating? Balance independence and longing, boundaries and vulnerability, standards and discovery while remaining true to your #1 (you)? Details on how to develop your own rubric for healthy relationships based on trust, communication, boundaries, respect and more. Steps for creating the space for yourself in relationships – advocating for what you need in your relationships whether it’s with a new romantic partner or an old friend. In addition to all the takeaway tools from the sessions, attendees of this event will receive a toolkit full of products thanks to our amazing event sponsors! Details coming soon. Here’s a peak at one from a past event!